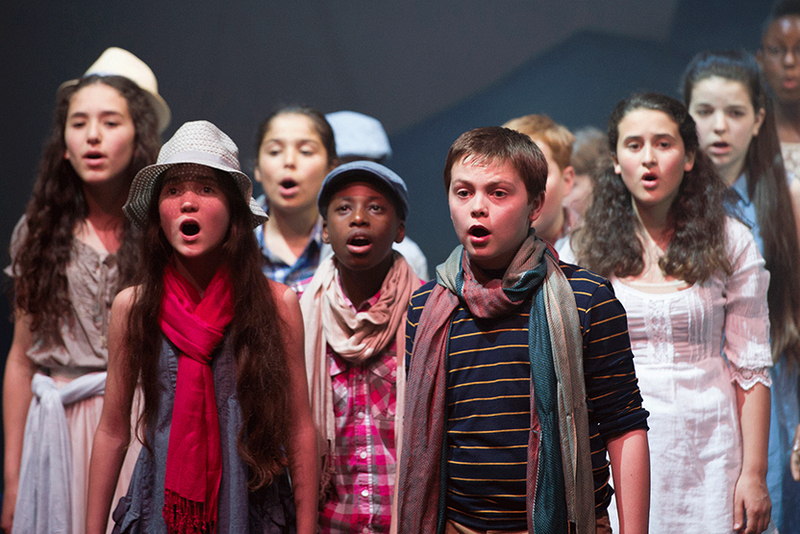 The Royal Opera House’s Youth Opera Company is a 50-strong group of diverse, talented young people with real potential as singers and actors. They meet once a fortnight for a full day of workshops and rehearsals. 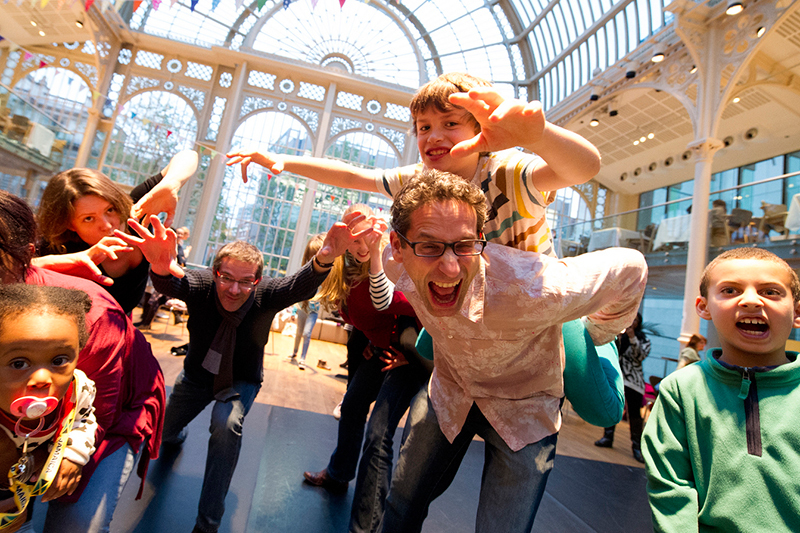 If you would like your family to experience opera or ballet in one of the most prestigious and beautiful theatres in the world, but don’t want to break the bank, register for our family scheme to come to a Welcome Performance. 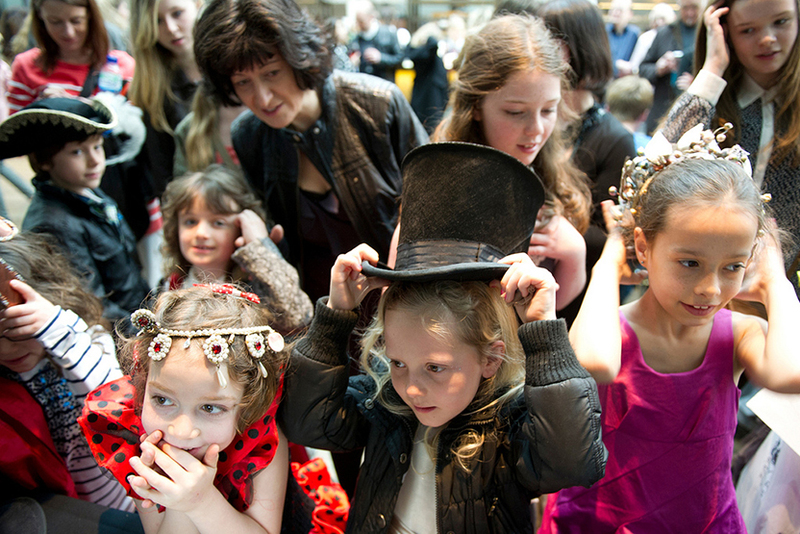 Discover more about opera, ballet and the Royal Opera House in a fun-packed day for all the family. 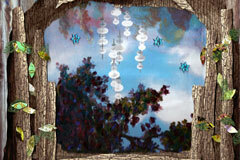 Enjoy a range of exciting and creative activities on the last Sunday of every month (excluding December). 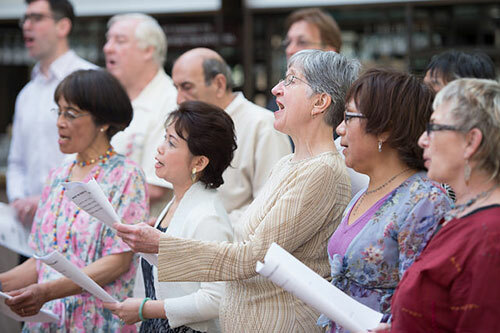 All Together Opera works with the over 65 living in Westminster and Camden, engaging them with singing and opera and promoting well-being. Find out more about Royal Opera House productions with our print-out-and-keep resources. Currently, we have puzzles, games and activities to help you find out more about The Royal Ballet's Swan Lake.